An MP has said there are 'encouraging signs' that the 'fantastic vision' of extending the Borders Railway to Carlisle could be realised. Calum Kerr made the claim in a piece written for the Campaign for Borders Rail newsletter. The MP for Berwickshire, Roxburgh and Selkirk said he believed cross-party and cross-border support was possible. A feasibility study is already planned into the potential of extending the route beyond its Tweedbank terminus. 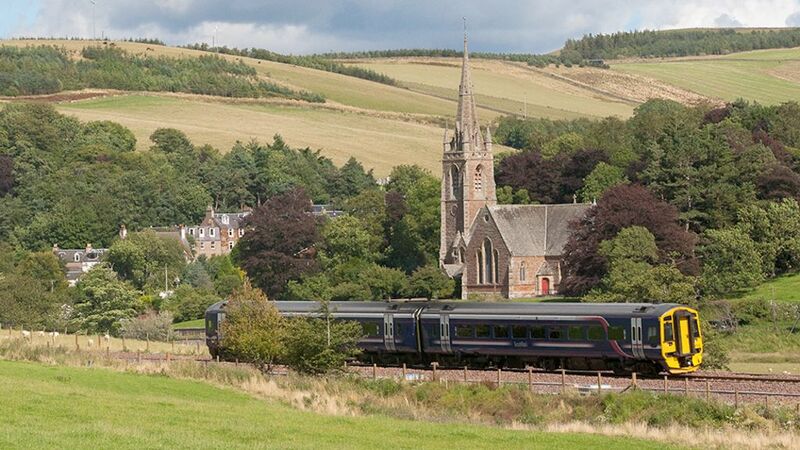 The multi-million pound route between Edinburgh and the Borders opened to passengers earlier this year. An MP says there are "encouraging signs" that the "fantastic vision" of extending the Borders Railway to Carlisle could be realised.